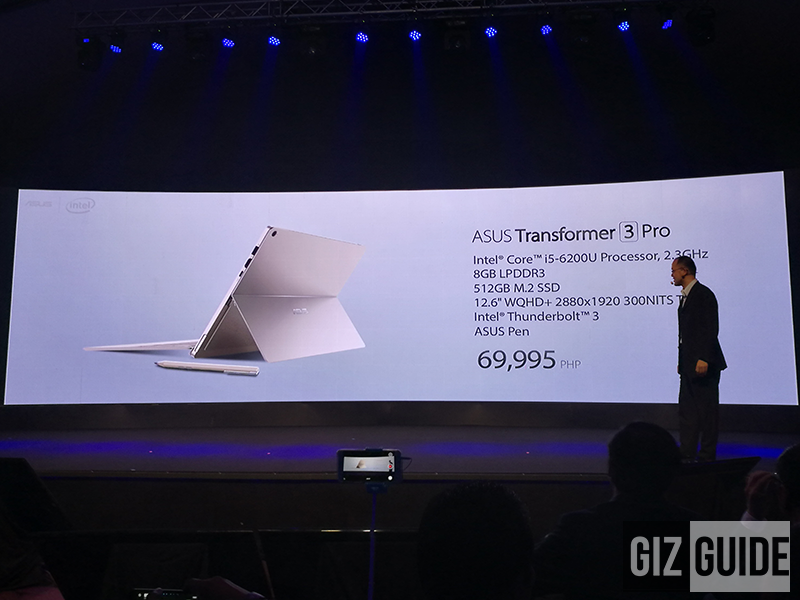 Asus ZenBook 3 And Transformer 3 Series Launched In PH Too! 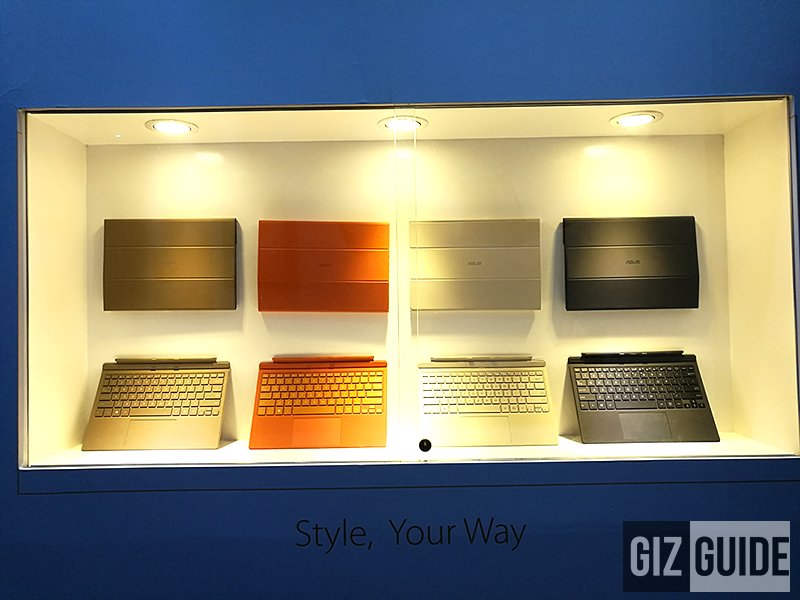 Home / asus / news / pc / Asus ZenBook 3 And Transformer 3 Series Launched In PH Too! Aside from the entire surprising ZenFone 3 line, Asus also launched the ZenBook 3 And Transformer 3 series in the Philippines too! They're extra slim yet powerful notebook on the go that's simply designed to impress. 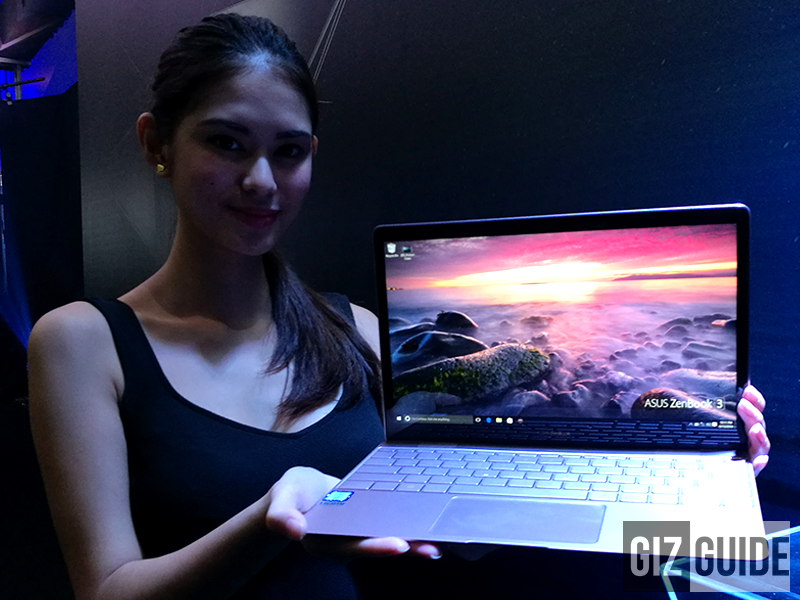 Related: Asus ZenBook 3 Now In PH, A Sleek Notebook Priced At PHP 79995! First is the ZenBook 3, it is the top of the line beautiful looking notebook built with aerospace grade slim aluminum body. It's equipped with a 12.5 inch FHD screen w/ Gorilla Glass 4 protection, runs with the latest Intel Core i7 quad core processor, 16 GB of RAM, 1 TB SSD storage, and 40 Wh Li Pol battery with up to 9 hours of battery life. This ultrabook also boast the world's slimmest fan design at 3 mm. 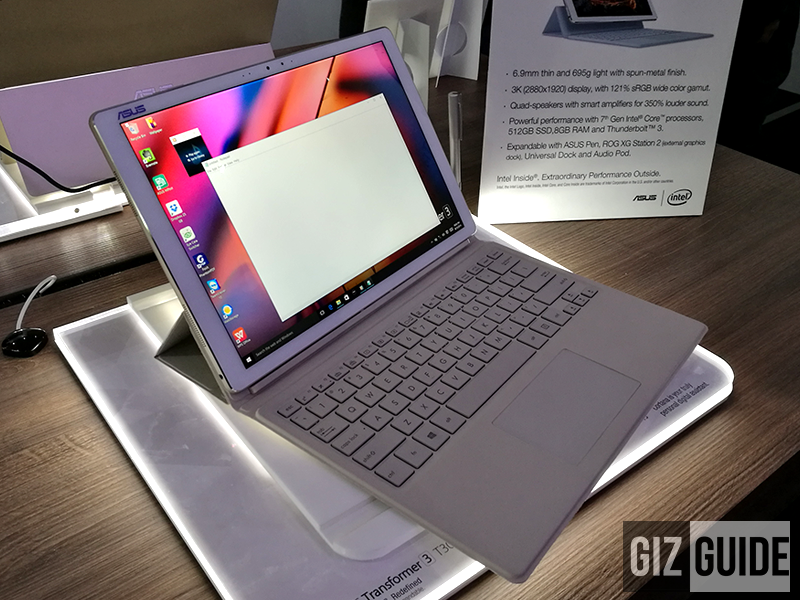 The Asus Transformer 3 on the other hand is the Surface competitor with special Harman Kardon powered quad front speaker design. It goes with 12.6 inch 2880 x 1920 resolution, Intel 7th gen Core M processor, 8 GB RAM, 512 GB SSD, and 9 hours of battery life. Transformer 3 Pro on the other hand, is a more powerful edition of the Transformer 3. It also has a built-in kickstand, and Asus Pen. All 3 new exciting Asus notebooks will hit PH stores this coming holiday season. What do you think guys?